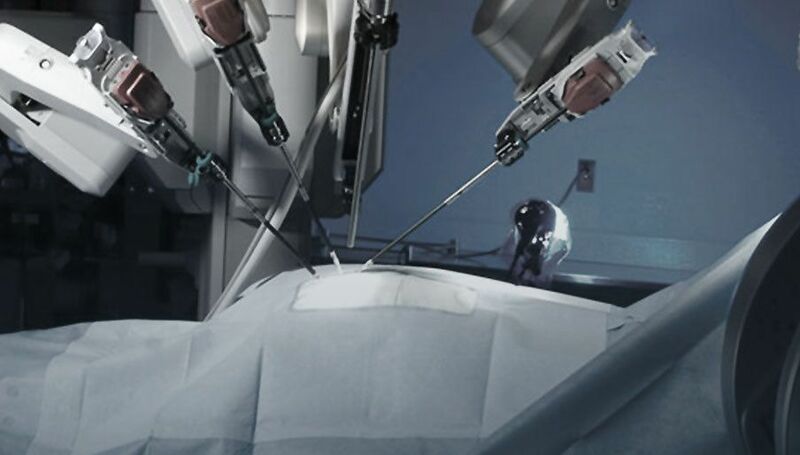 Southern Cross Hospital North Harbour is the only hospital in New Zealand with credentialled surgeons and staff trained to operate the da Vinci robot for trans-oral robotic surgery (TORS). A team in Auckland carried out the country's first robotic surgery to remove a throat tumour at the hospital. The technique is widely used overseas, and is now available to oral cancer patients here, meaning less invasive treatment and faster recovery. Southern Cross' hospital in Rotorua has partnered with leading oncologists and specialist nurses to provide services locally.